Cloud computing has now allowed users to obtain computing resources on-demand, with users requesting for data to be available any-device, anywhere, any-time. Organisations must treat cloud applications as operational technology that needs to be managed securely. As cloud applications are always available, they can be easily targeted, which requires the timely identification and elimination of vulnerabilities. Data requires security professionals to look through the lens of CIA security principles – confidentiality, integrity and availability. Employees have an increased reliance on cloud applications and the need to ensure the availability of these cloud services has become critical to business operations. Furthermore, secure foundations for access must be created managing control so unintended changes don’t hinder the integrity of the data. And finally what must be secret must stay secret, confidentiality must be addresses at collection, transport and rest, whether that be in the cloud or on your own physical premises. 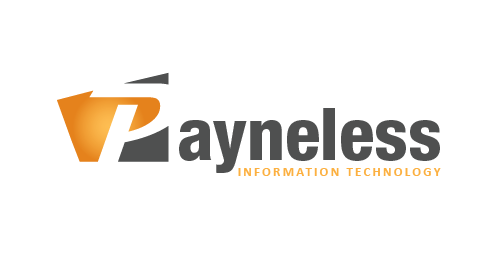 Payneless IT can assist with the deployment and design of your data depositaries and assist with choosing the correct vendor.